The crash occurred at the intersection of Mastic Road and Washington Avenue. Mastic Beach, NY - November 20, 2013 - Suffolk County Police arrested a Shirley man yesterday for leaving the scene of a crash that injured a male pedestrian on November 20. The pedestrian, 17, of Shirley, was transported via Mastic Beach Ambulance Company to Brookhaven Memorial Hospital Medical Center in East Patchogue where he was treated for non-life threatening injuries. Seventh Precinct Crime Section officers arrested Magee and charged him with Leaving the Scene of an Accident. 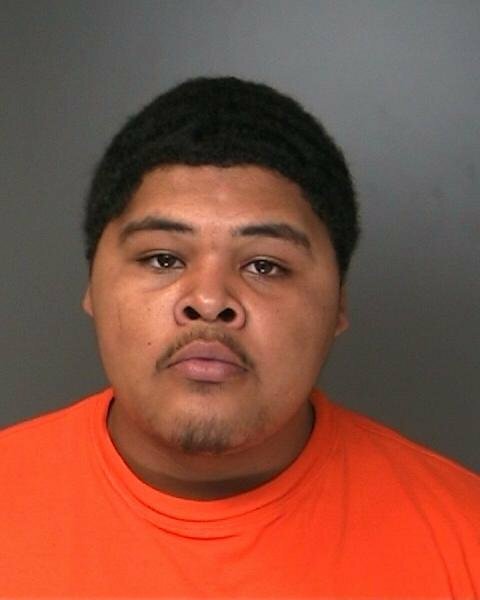 He is scheduled to be arraigned on November 22 at First District Court in Central Islip. Subject: LongIsland.com - Your Name sent you Article details of "SCPD: Man Arrested for Hit-and-Run Crash that Injured a Pedestrian in Mastic Beach."